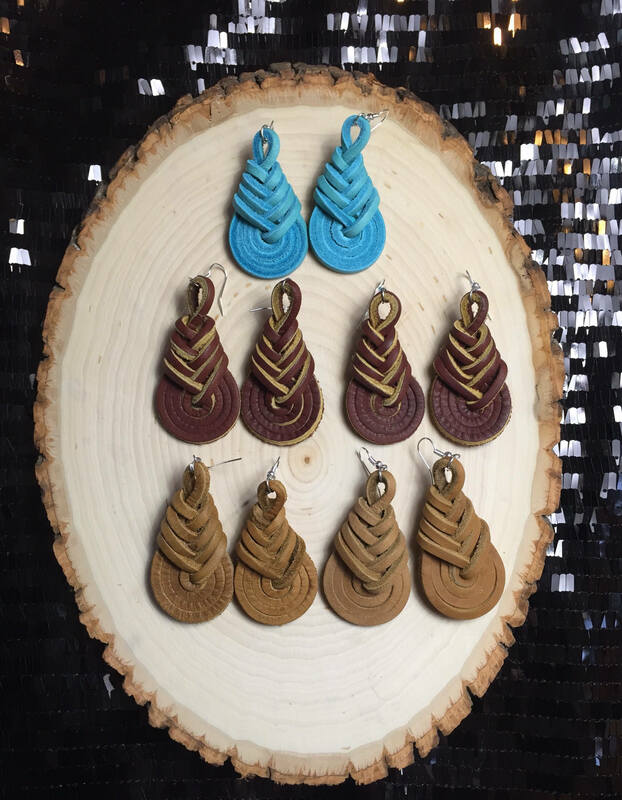 Fall is the perfect time to get out your leather boots and now your leather earrings! These stylish, unique earrings are the perfect accessory for fall. 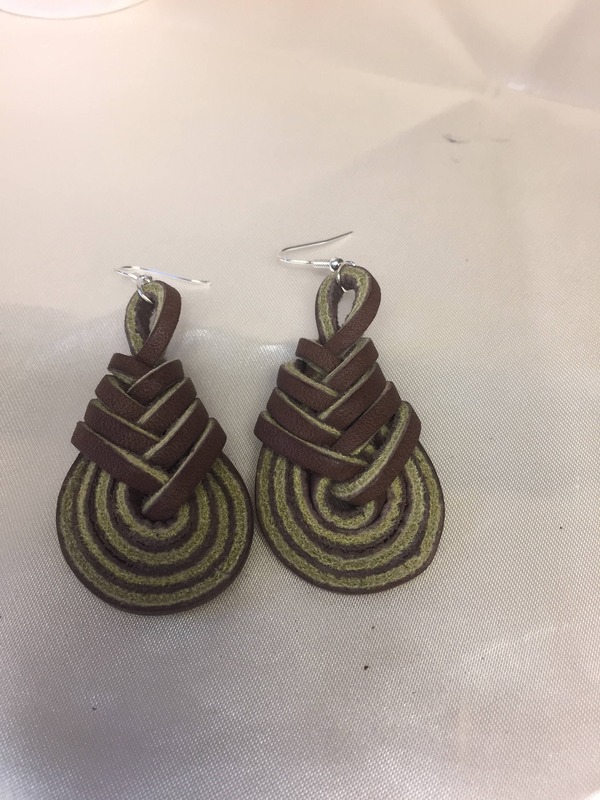 Earrings measure approximately 2.5 inches long and 1.25 inches wide.